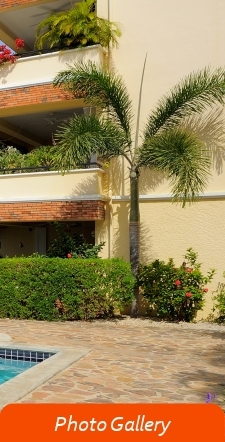 Welcome to the website of Playa Lechi Apartments. 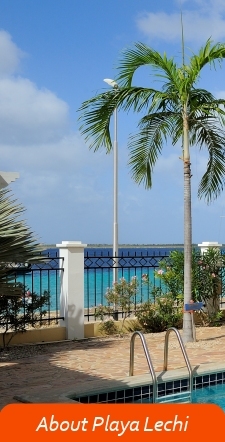 The two condominium buildings of Playa Lechi Residence are located along Bonaire’s boulevard, within walking distance form the center of Kralendijk with its restaurants, shops and bars. 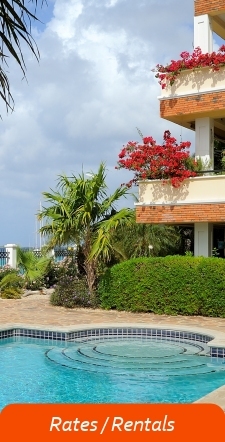 There is a swimming pool and a beautiful lush tropical garden. 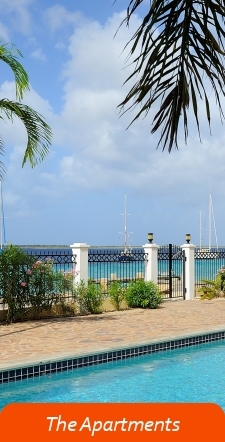 All apartments face the ocean so you can enjoy the beautiful sunset from your terrace, overlooking the Caribbean Sea and the island of Klein Bonaire. Please click on the tabs above for further details.